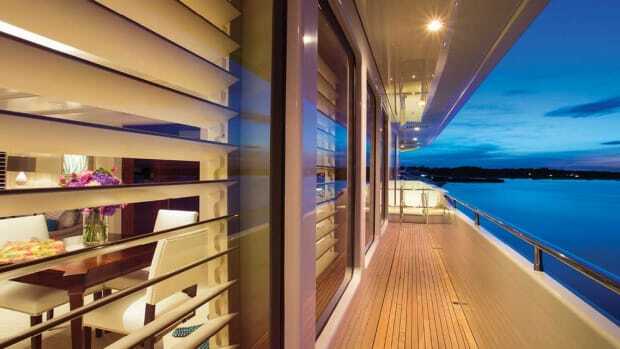 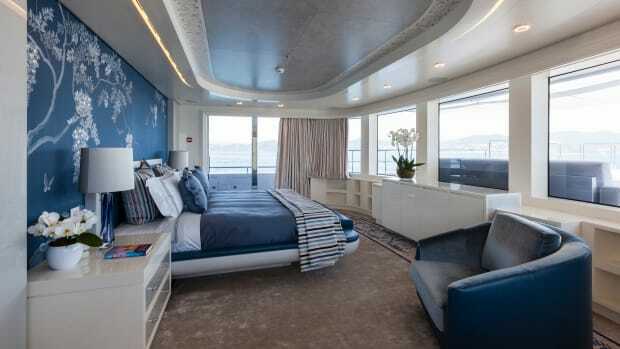 A rare glimpse inside Admiral’s largest yacht to date. 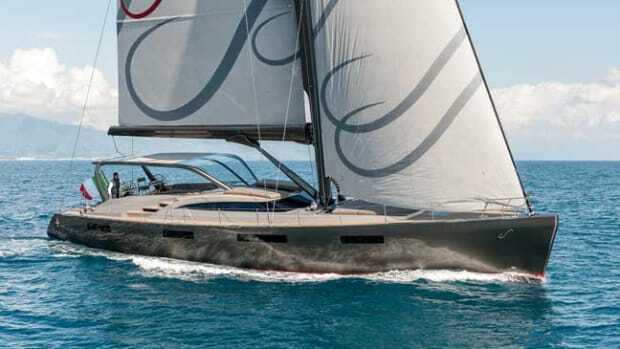 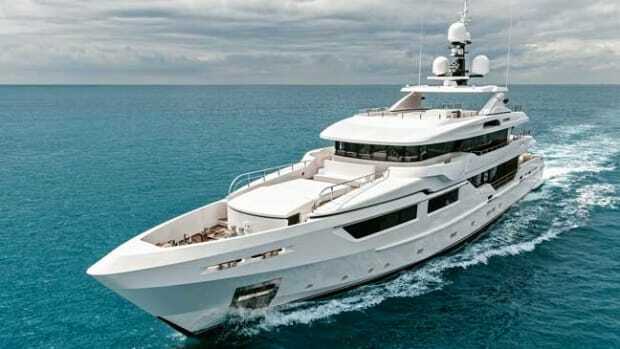 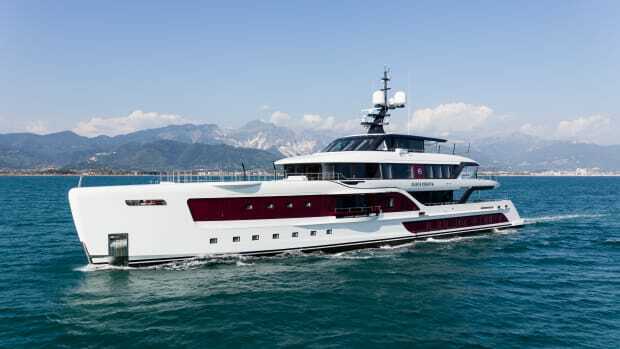 Admiral's largest yacht to date combines hybrid technology and cruising flexibility in an eye-catching package. 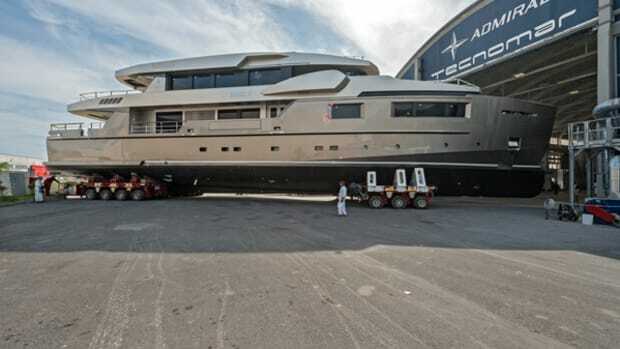 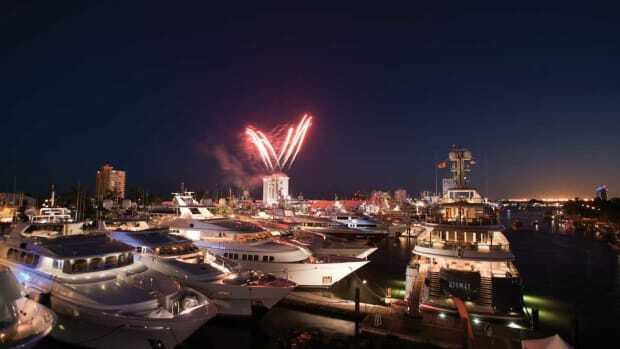 Tecnomar purchased the Admiral brand two years ago, and the 131-foot (40-meter) Cacos V is the first yacht to launch from the Admiral yard under the new management.